Legacies episode 12 preview: ‘There’s a Mummy on Main Street’! That’s the line at the end of the Legacies episode 12 promo at the bottom of this article, and it serves as another reminder of what makes this show stand out: Its wonderful sense of absurdity. These are characters dealing with monsters, life-or-death crises, and mysteries that cannot be solved … and they’re still thinking of vacation plans. It’s silly, it’s comical, and it is firmly ingrained in the series’ DNA. Even the title for episode 12 echoes that: “There’s a Mummy on Main Street.” There’s no explicit warning in that; it’s almost as though Legacies is trying to dabble in some observational humor. Hey everyone, look at the mummy … and then remember that it may be interested in killing you! SPRING BREAK ROAD TRIP — When the urn goes missing, Alaric (Matthew Davis), Hope (Danielle Rose Russell), Josie (Kaylee Bryant), Lizzie (Jenny Boyd), Kaleb (guest star Chris Lee), Dorian (guest star Demetrius Bridges) and Emma (guest star Karen David) hit the road to locate the artifact before the next Malivore creature arrives. Meanwhile, Lizzie takes aim at Hope for all the past spring breaks she’s ruined. Finally, the group bands together when a town-wide quarantine threatens to expose their supernatural identities. Julie Plec directed the episode written by Marguerite MacIntyre & Sherman Payne (#110). After reading that, we have two quick thoughts. 2. 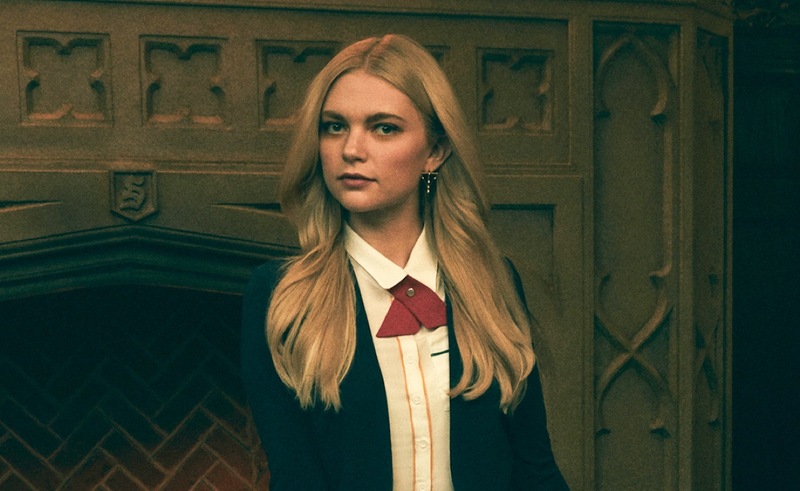 If there’s ever an episode of Legacies where a Malivore creature forces everyone to start singing (hey, it’s not out of the realm of possibility here), the song of choice really should be “Let It Go” from Frozen … and everyone should be singing it towards Lizzie. Also? “You Can’t Always Get What You Want.” Then again, the fact that Lizzie kinda thinks that she should is a part of what makes this particular show fun. Have any hopes for Legacies episode 12?